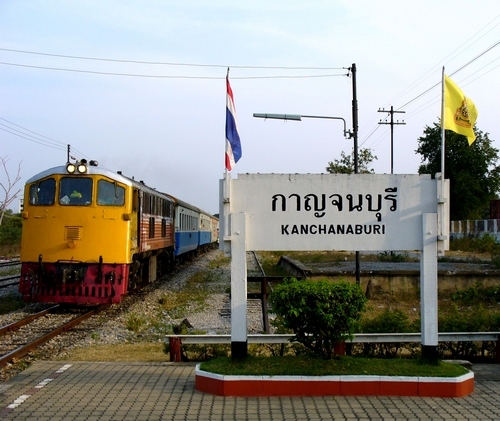 Kanchanaburi, which is located where the Khwae Noi and Khwae Yai rivers converge into the Mae Klong river. 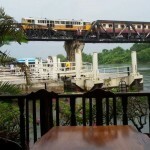 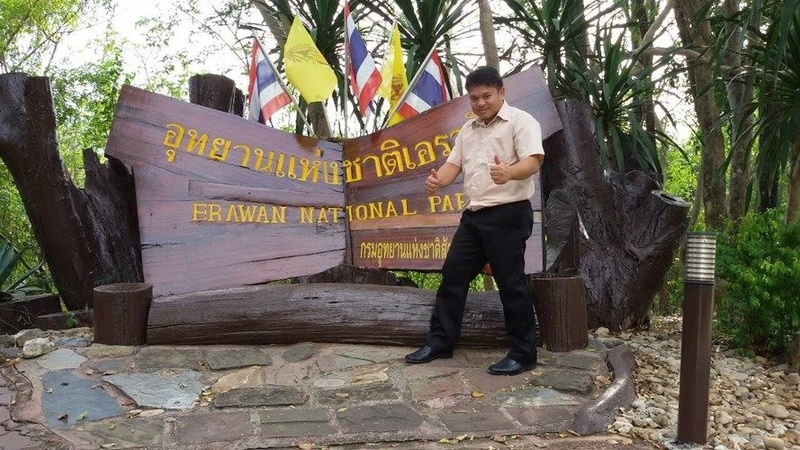 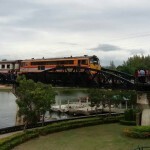 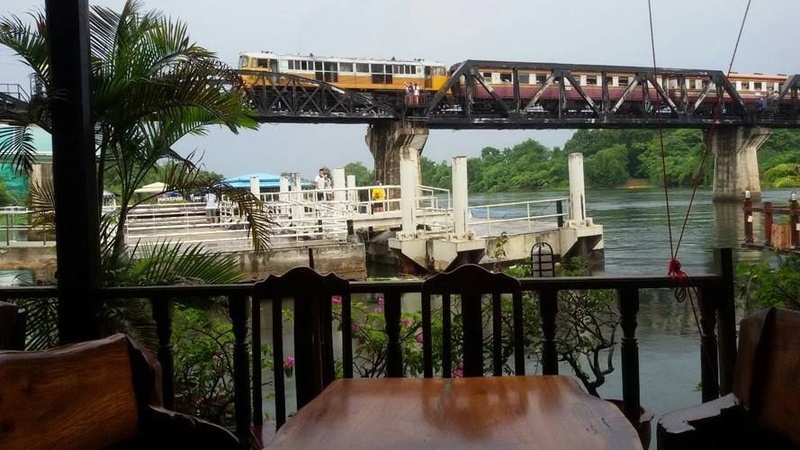 Bridge River Kwai is a tourist destination now. 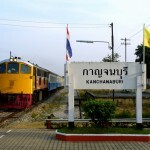 The track is developed into a walkway with side platforms. 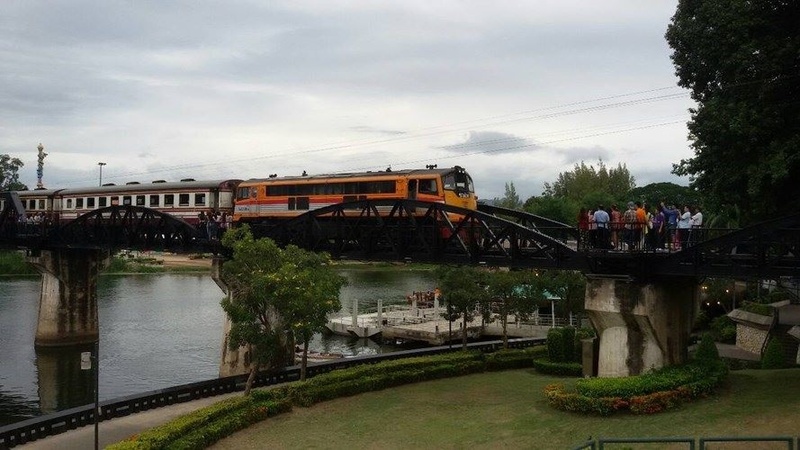 This allows crossing the railway bridge on foot. 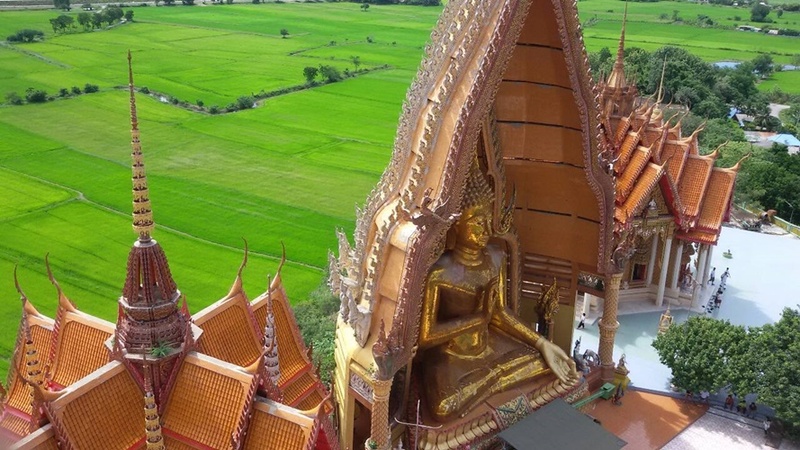 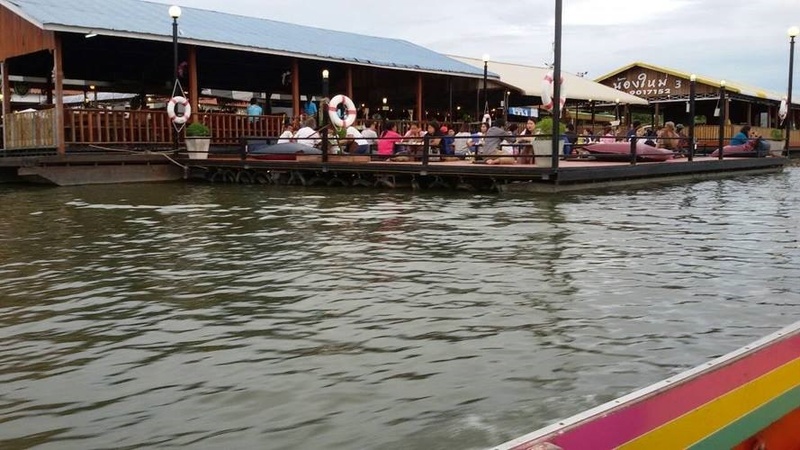 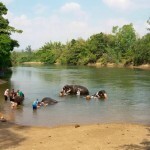 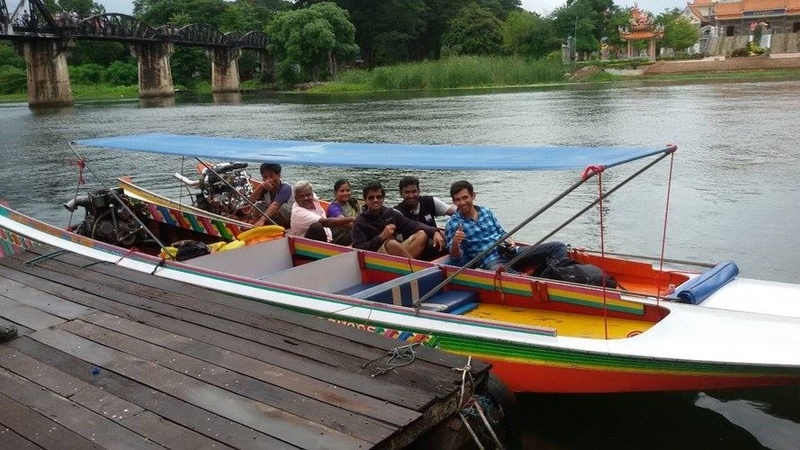 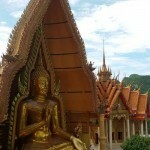 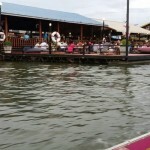 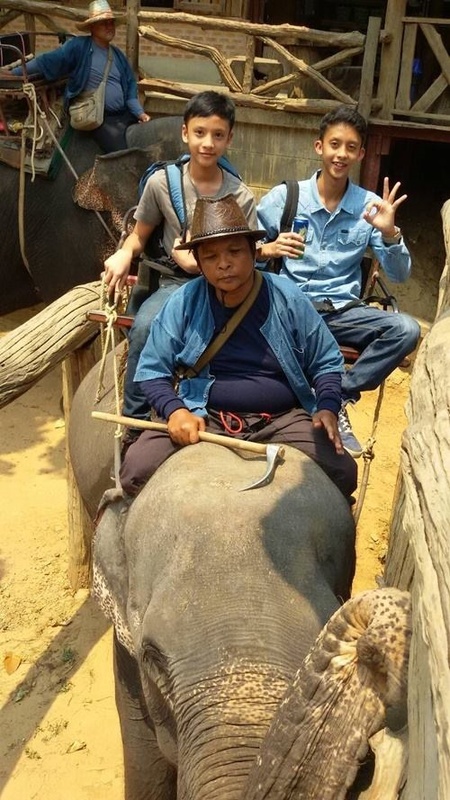 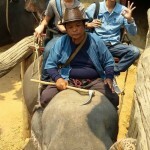 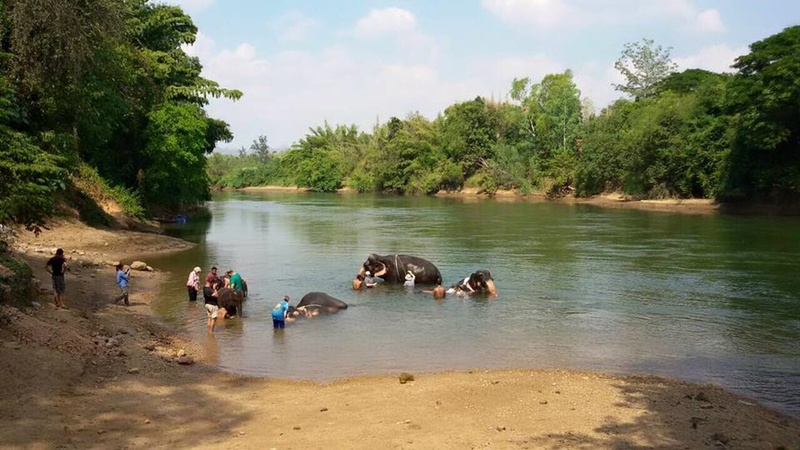 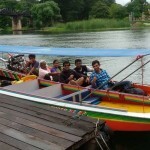 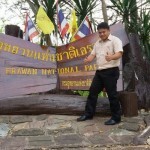 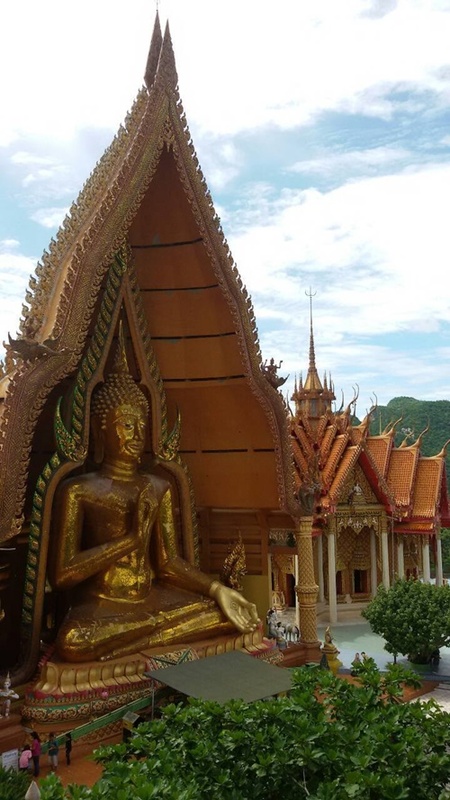 Kanchanaburi day tour from Bangkok is roundtrips transfers and suitable for 1-6 passengers.